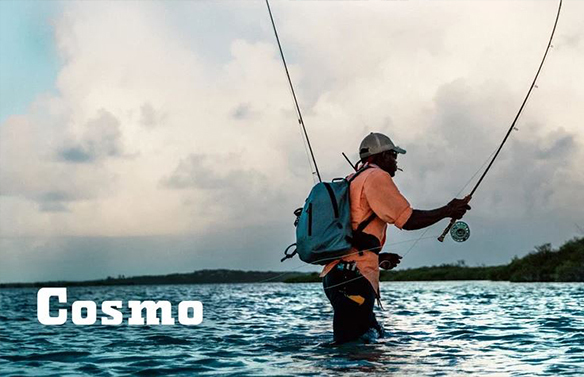 YETI just released a riveting short film about three world-renowned fly fishermen tackling the GT capital of the world – COSMOLEDO. They venture to the remote atoll set in the middle of the Indian Ocean with no habitants or signs of civilisation in sight. With nothing but their gear and their wits to guide them they take on the likes of yellowfin tuna, milkfish, bonefish and the incredibly fierce GT. As they sweat, cast, swear, fail and eventually conquer one of the fiercest fish in the ocean known to attack anything in sight, even sharks, this is a must watch for any fishermen to get their blood pumping!